In Mysuru region, where the JD(S) and the Congress, now coalition partners, are the traditional rivals, BJP plays the second fiddle, except in Mysuru-Kodagu Lok Sabha constituency. Despite being coalition partners in the state government and also in some local bodies, the actual rivals still seem to be the JD(S) and the Congress. However, the fight cannot be in the open, given the commitment to ‘coalition dharma’. In Mysuru, so far, the Janata Parivar has not been able to win the LS polls. While the BJP has been fortunate to represent the constituency thrice, the rest of the terms (13) were won by the Congress. If the JD(S) wrests the opportunity to contest, it stands a chance to win. Otherwise, the Congress and the BJP continue to be the rivals. In the 2014 polls, Pratap Simha of the BJP won with 5,03,908 votes in Mysuru-Kodagu constituency, followed by Adagur H Vishwanath of the Congress at 4,72,300 votes and Chandrashekaraiah of the JD(S) at 1,38,587 votes. In the 2009 polls, the margin of victory for Adagur Vishwanath was slender (0.79%). While Vishwanath secured 3,54,810 votes, C H Vijayashankar of the BJP garnered 3,47,119 votes. B A Jivijaya of the JD(S) had polled 2,16,283 votes. Pratap Simha was a dark horse in the BJP in 2014 and all MLAs in the constituency, except for Madikeri and Virajpet (Kodagu district) MLAs M P Appachu Ranjan and K G Bopiah respectively, belonged to either Congress or JD(S). Thus, his victory was also a result of the blessings of JD(S) supremo H D Deve Gowda. Both Gowda and Simha are natives of Hassan district. This time, it is a prestige issue for former chief minister Siddaramaiah in the coalition as he was trounced by the JD(S) in the Assembly poll in Chamundeshwari constituency last May. Before the Assembly polls, he brought two-time BJP MP C H Vijayashankar of his own Kuruba community into the Congress fold. Then, as he did not have the idea of a coalition, he had promised a ticket to Vijayashankar to contest the Lok Sabha poll. The JD(S), which has done well in the LS constituency with three MLAs is hoping to create history by fielding former prime minister H D Deve Gowda. However, if Deve Gowda contests, the Congress workers may not work for his victory, even though the leaders may show their support in the public. Siddaramaiah is also waiting for a chance to avenge his setbacks. Mandya, in the last bypoll, held in November 2018, L R Shivaramegowda of the JD(S), as a coalition candidate, was elected almost unopposed, despite a discord among Congress workers and leaders. Even though the BJP improved its vote share to a record of 2,44,377 votes, the margin was 3,24,925 votes. In the 2014 poll, the BJP had secured only 86,993 votes. With the entry of Nikhil, son of Chief Minister H D Kumaraswamy of the JD(S), and actor Sumalatha, wife of the late actor-politician Ambareesh, the political climate in Mandya was hot even before the election schedule was announced by the Election Commission of India. Sumalatha seems to be supported by the Congress leaders and workers and also disgruntled JD(S) workers. The BJP, which is used to ride piggy back on the JD(S) in the Mysuru region, is backing the ‘proxy Congress’ candidate this time, for a change. 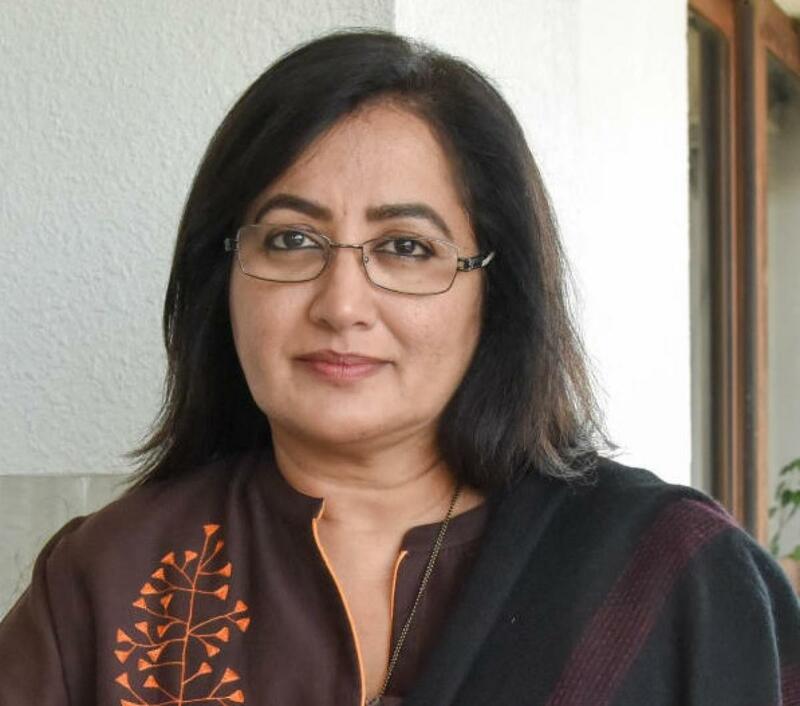 Sumalatha can give a tough fight if the BJP supports her, but if she becomes a BJP candidate, she will lose the support of the Congress and JD(S) supporters. A section of the BJP workers are urging the party leaders to field a candidate, even if the chances of victory are bleak. Former chief minister S M Krishna, a Vokkaliga strongman, has not done much to reduce the clout enjoyed by the Deve Gowda family in the Vokkaliga strong-hold. In Hassan, Prajwal Revanna is announced as the JD(S)-Congress coalition candidate. 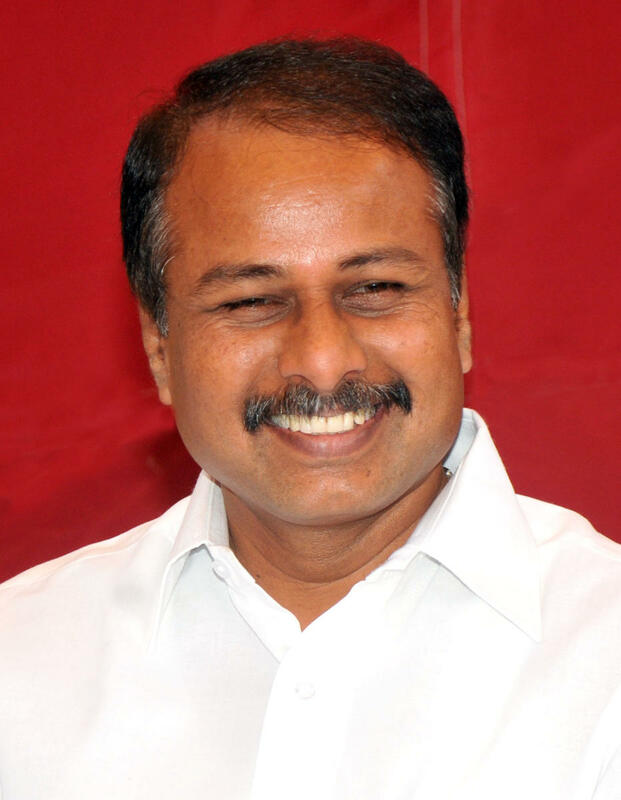 Former minister A Manju of the Congress, who is unhappy, has hinted at rejoining the BJP. But, some BJP leaders are opposing his re-entry. The BJP does not have an adequate candidate. The state leaders, such as C T Ravi from the neighbouring Chikkamagaluru district, are apprehensive of taking a risk. 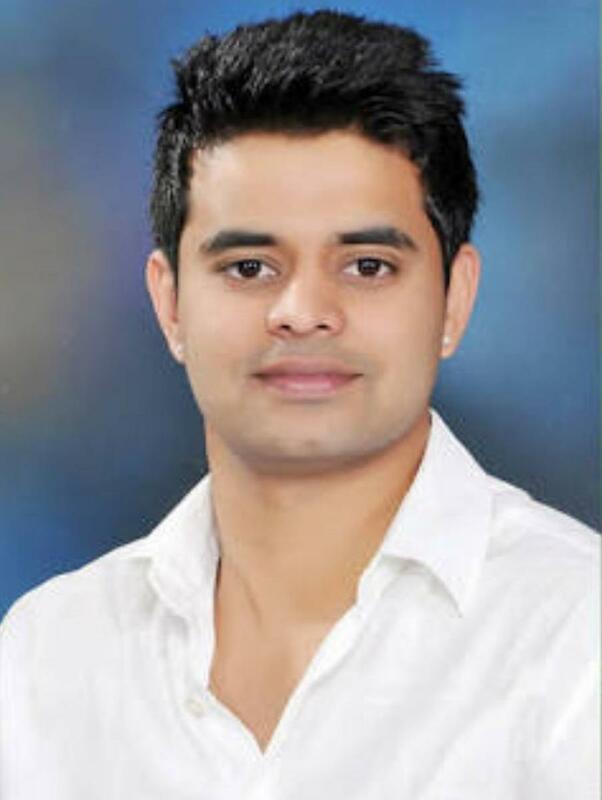 In Chamarajanagar LS constituency, MP Dhruvanarayan of the Congress is most likely to seek re-election. The JD(S) is not likely to stake claim to contest. The BJP does not have a strong candidate. Thus, the leaders are hinting at fielding BJP state vice president V Srinivas Prasad, who had represented the constituency five times, earlier. Meanwhile, Prasad has clarified that he will not contest any poll.